David practises in commercial, public, EU, competition law and international arbitration. He has worked during pupillage on matters involving energy, online services, shipping, insurance, legal services and banking. David’s commercial litigation experience as a pupil barrister includes claims for breach of contract, fiduciary duty and trust, IP infringements, civil fraud, conversion, breach of confidence, conspiracy, fraudulent insurance claims, and challenging corporate actions. He has been involved in jurisdiction challenges, applications for interim injunctive relief and an international arbitration between a large energy company and a State. In public law, David has worked and advised during pupillage on judicial review claims before the Administrative Court in England in areas including tobacco regulation, market abuse and journalistic freedoms. He has worked on matters involving data protection and criminal mutual legal assistance. His MPhil thesis examined the legal basis of the UK government’s power to make contracts. David’s EU work during pupillage has included litigation and advice on the scope and application of EU sanctions regimes, interpretation of EU instruments, and compatibility of UK with EU law. He has worked on challenges in the EU Court of Justice to the validity of an EU directive and in the General Court to sanctions listings. 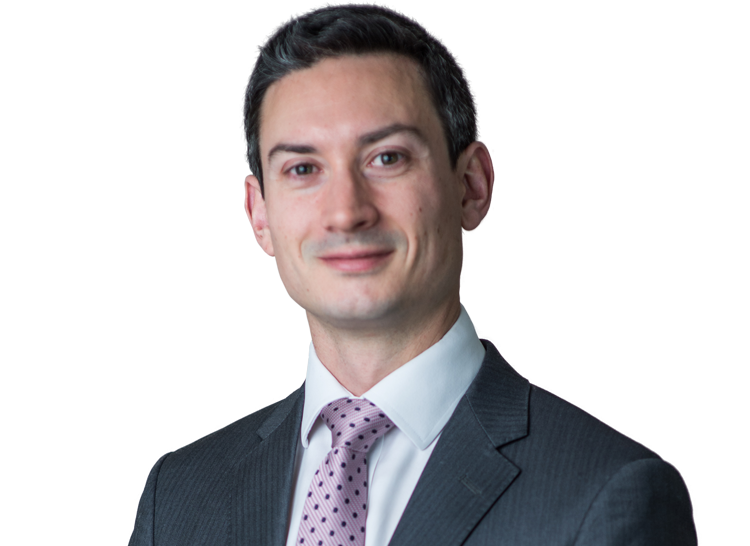 David has worked on competition law matters during pupillage including a follow-on and stand-alone damages claim and advice on the scope of EU competition law. David was previously an Associate to the Hon Justice Kenneth Hayne AC of the High Court of Australia, a solicitor at King & Wood Mallesons in Melbourne in Banking and Tax, and an Associate at the Boston Consulting Group in Melbourne. He graduated first in his LLB class at the University of Melbourne and completed both the BCL and an MPhil with distinction at St John’s College, Oxford. He speaks German to a high standard and Indonesian to an intermediate level. David’s MPhil thesis examined the legal basis of the UK government’s power to make contracts. He has a particular interest in non-statutory executive power. David assisted Maya Lester QC as a pupil with an international arbitration between a State and energy company on questions of admissibility of evidence raising issues of applicable law, international arbitral procedure and mutual legal assistance and data protection treaties and laws. His forthcoming book, Non-Discrimination and the Role of Regulatory Purpose, examines national treatment and most-favoured nation provisions in international investment treaties (which commonly give rise to investor–State arbitrations) and the World Trade Organization treaties.